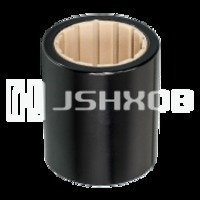 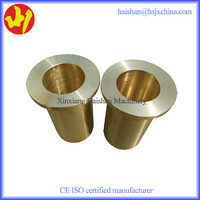 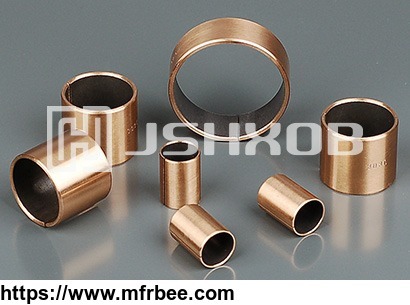 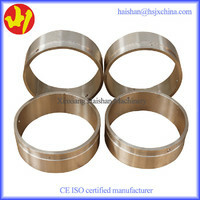 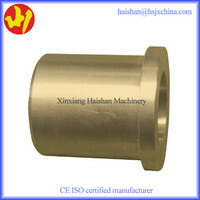 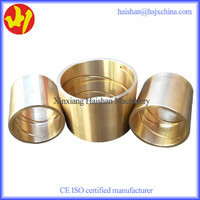 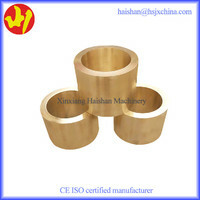 HXOB-10B Bronze bushing is made of bronze base, sinter with bronze powder and PTFE layer with filling material of anti-high temperature.It has high safety factor,and is particularly appropriate for high temperature environment where no oil is effcient and where the machine must be under successive long period working condition. 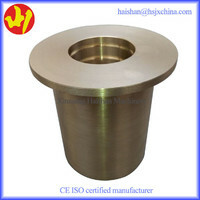 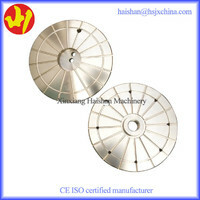 This is widely used in steel metallurgy industry such as bushes for roller grooves of successive casting machines.cement grouting pumps and screw type converyers for cement.It can also be composed in steel housing or fabricated into flanged bushes which both outer surface and inside bore can be used as working surface. 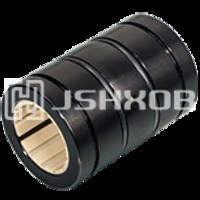 Address:Fanjing Industrial Zone, Jiashan, Zhejiang, China P.R.C.